Are you searching for a newer built home, within a gated community. 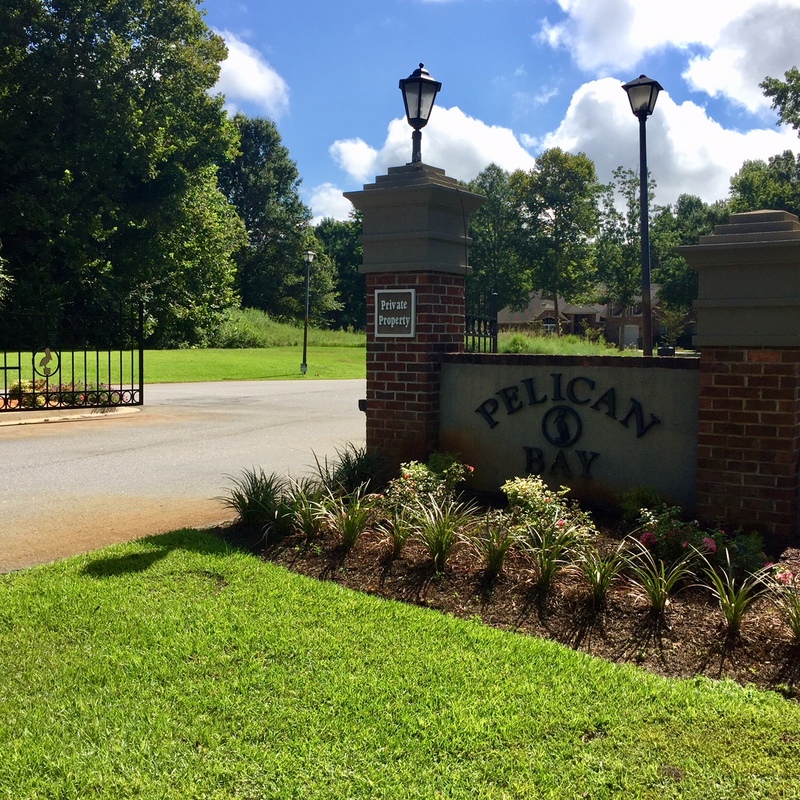 Welcome to the wonderful Pelican Bay, just minutes away from the beach! Homes for sale in Pelican Bay, feature .50 acre lots & most homes even have water views. 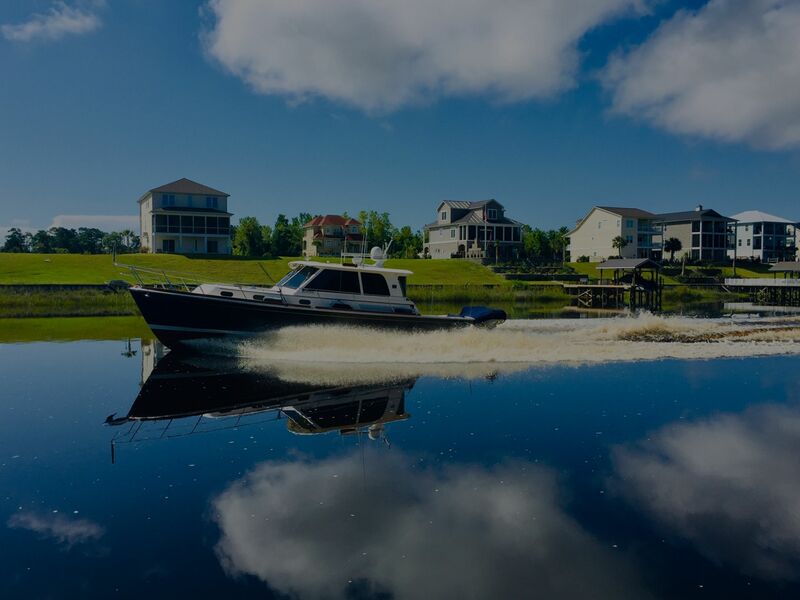 The IntraCoastal Waterway runs just behind the community, therefore: Pelican Bay features a private dry dock, boat storage, and a boat ramp. Wow! Homes for sale in Pelican Bay, were built in nine different floor plans with several amazing upgrades available. Some upgrades include: granite counter tops, fireplaces, trey ceilings, hardwood flooring, and more. Worth noting, every home has at least a two car garage. 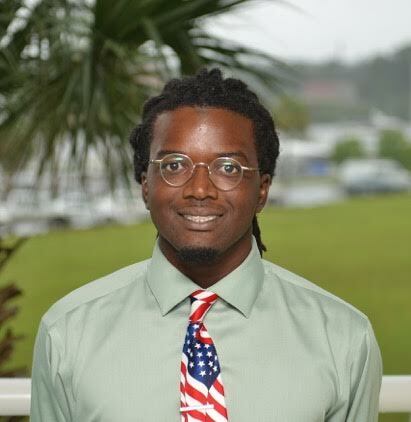 At the time this article/blog was written (12/30/18), new homes are still being built in Pelican Bay. Homes for sale in Pelican Bay, range from approximately 2,300 square feet to well over 3000 square feet. Best of all, the community is centrally located to both Myrtle Beach & North Myrtle Beach. Certainly, Pelican Bay is worth considering especially if you are searching for a home within a gated community. BE SURE TO VIEW, Homes For Sale In Pelican Bay. I hope you were able to enjoy this blog/article. Feel free to contact me for any questions, or any assistance I may provide. Thanks in advance!